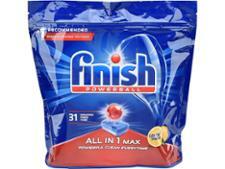 Waitrose Essential dishwasher tablet review - Which? 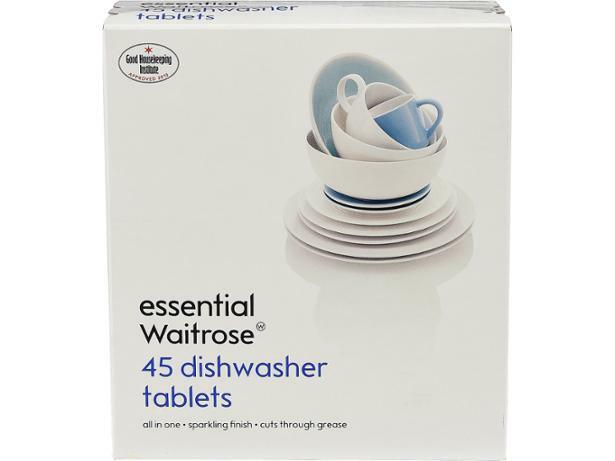 Waitrose Essentials offers a low-cost alternative to the big-name brands. 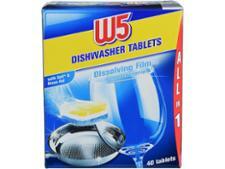 But how do Waitrose’s dishwasher tablets compare? 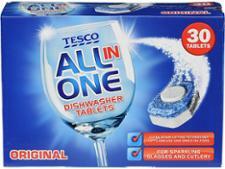 We tested Waitrose Essentials All in One Original against dishwasher tablets from other supermarkets and brands including Fairy and Finish. Find out whether Waitrose Essentials are worth buying or best left on the shelf.